It’s already well known that dogs are the best thing to ever happen to humans, but here’s some extra proof if you’re still on the fence. 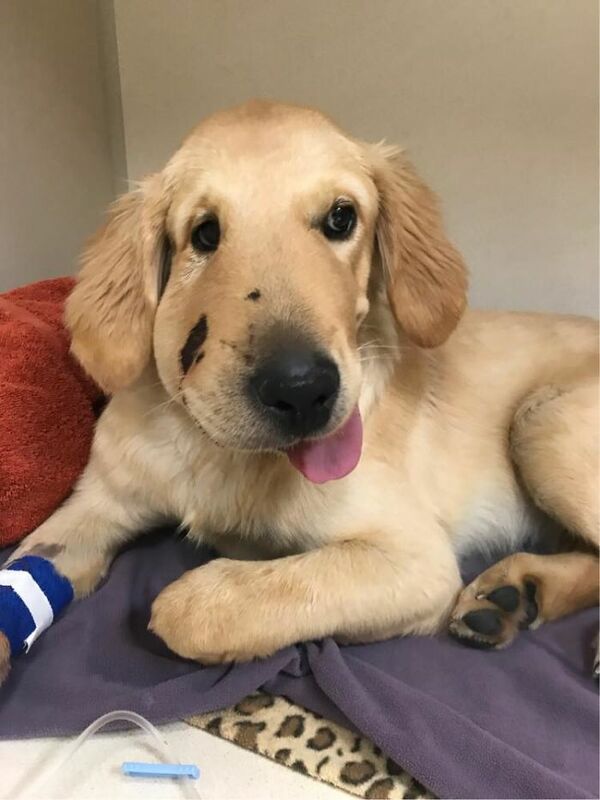 This sweet dog saved his owner from being bitten by a snake – landing himself at the vets with a very swollen face. 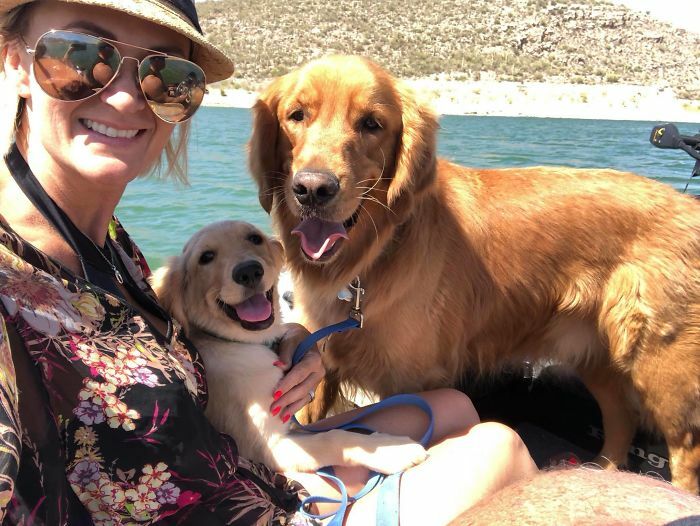 Pooch owner Paula Godwin, from Arizona, USA, was taking an early morning walk with her two dogs, Todd and Cooper, when she was attacked by a rattlesnake. 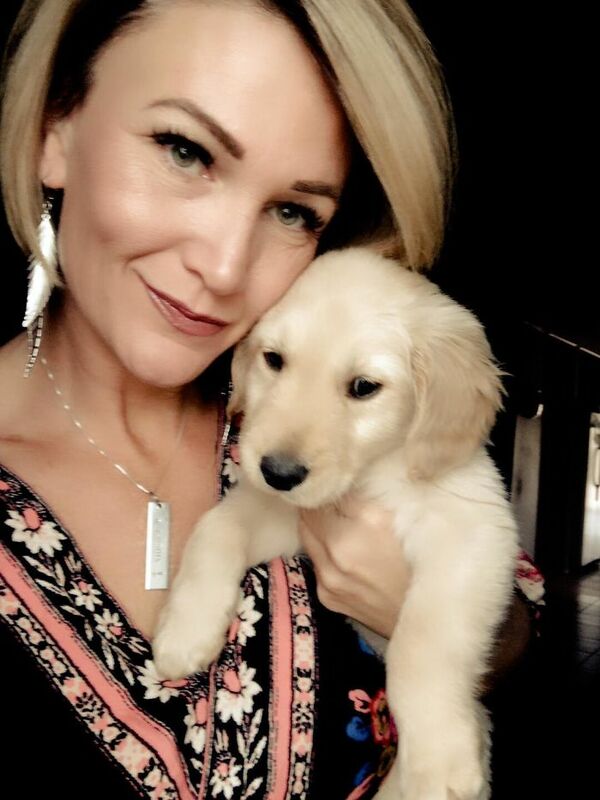 “But my hero of a puppy Todd saved me,” Paula wrote on Facebook. 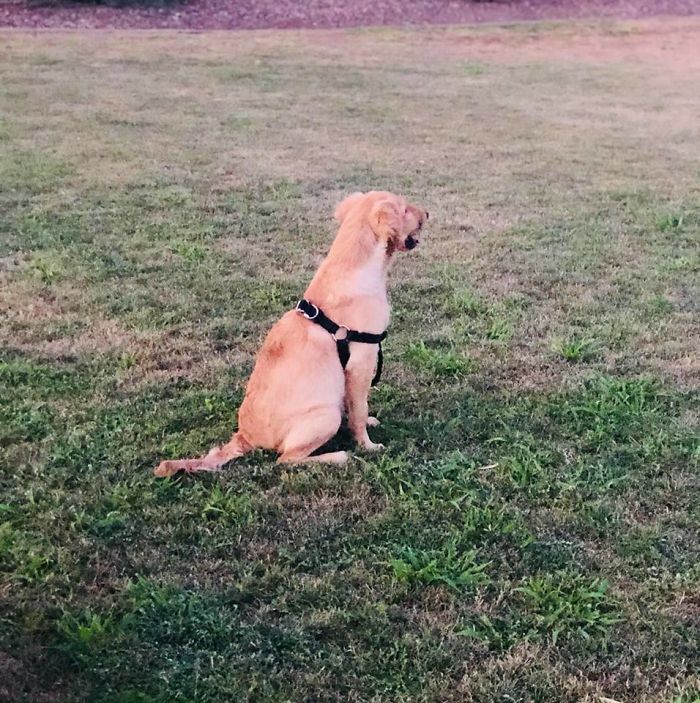 As the rattlesnake tried to attack Todd’s owner, the six-month-old golden retriever jumped in front of her and took the bite that was supposed to be for his human. 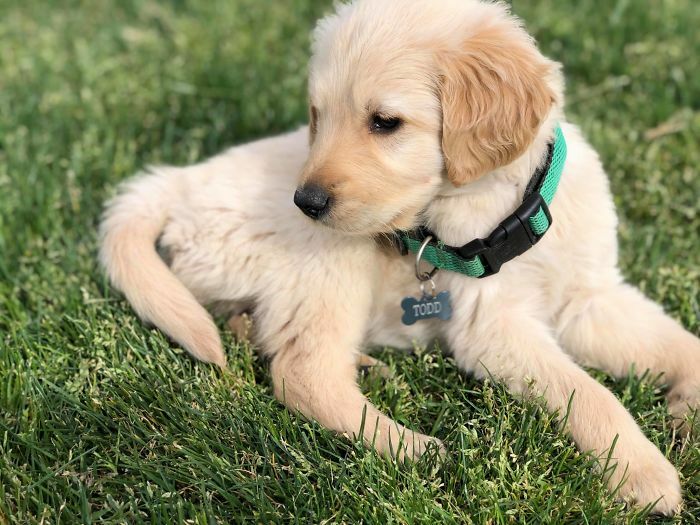 The adorable pup had been bitten on his face which was swelling up quickly. Paula took him to the vets where he received a shot of anti-venom, and is now on the mend.